From the food, nightlife, art scene and architecture – take a look at why Buenos Aires has become commonly referred to as the Paris of South America. From charming sidewalk cafes, striking architecture and the cosmopolitan feel, I’ve heard Buenos Aires referred to as the Paris of South America multiple times. I fell in love with Buenos Aires through two of my favorite films, Medianeras and Motorcycle Diaries. In the latter movie, Gael Garcia Bernal’s character says, “How is it possible to feel nostalgia for a world I never knew?” – this sums up the romantic feeling many have about the intoxicating and vibrant city of Buenos Aires. I unfortunately haven’t had the chance to visit yet, but luckily the latest installment of our ‘Buying Abroad‘ series has us covered. Here’s an on-the-ground perspective from Coldwell Banker Argentina about what makes Buenos Aires one of the world’ premier places to visit and/or call home. Chosen in 2016 as the best tourist destination in South America by the traveler’s choice awards, granted by Trip Advisor, Buenos Aires is one of the most attractive cities in Latin America. The reasons to visit Buenos Aires are endless. Its wide variety of shows makes it the city with more theater activity in Latin America and fourth in terms of movie production worldwide. 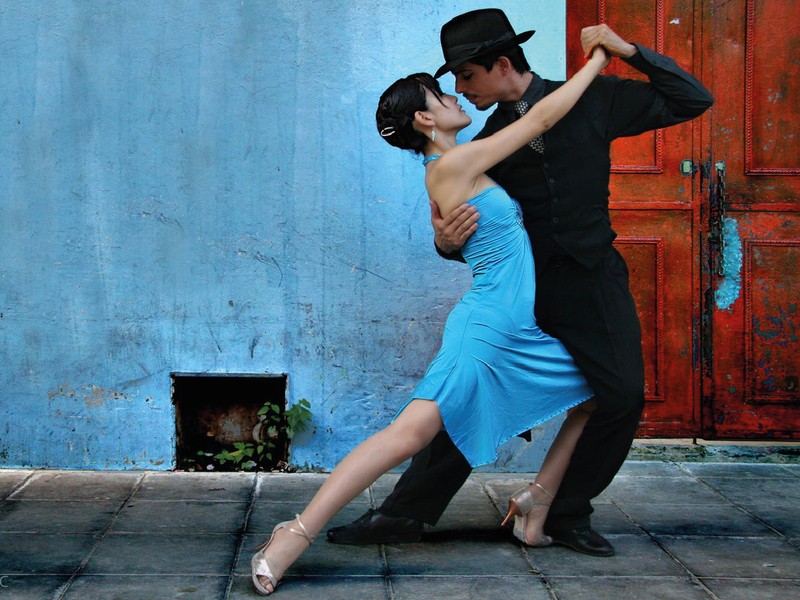 Recognized as tango’s world capital, the city offers a great variety of places to dance and enjoy it. In regards to gastronomy, without a doubt, visiting Buenos Aires is an excellent opportunity to try the typical “Asado Argentino” (Argentinian barbecue), made with the highest quality meat. Traditional Buenos Aires cuisine – which is a consequence of the contributions of Italian, French and Spanish immigrants who arrived centuries ago – can be tasted in every corner of the city, especially in its gastronomic poles, such as Palermo, San Telmo and Puerto Madero. In its intense nightlife, there are many restaurants, bars and nightclubs where tourists can have fun and meet new people. And for city tour lovers, Buenos Aires offers a large amount of activities that are absolutely free to enjoy: from places of architectural, historical and cultural interest, to large green spaces to practice sports and enjoy the outdoors. The reasons to love Buenos Aires are unlimited and the opportunities to invest in it have increased in recent times with the presidential change: the Direct Foreigner Investment (IED*) during the first semester of 2016 reached USD 1.304 million: virtually the same number of all 2015 in such terms. Purchasing a property in a desirable location such as apartments in Recoleta, Belgrano or Palermo, or a nice house in the north suburbs of Buenos Aires, is a growing investment opportunity and the demand is gaining strength as Argentina is once again becoming an attractive country for big companies to invest in. If Buenos Aires sounds like as good to you as it does to me, be sure to visit http://coldwellbanker.com.ar for a look at some stunning potential vacation or primary homes. Do you love to travel? 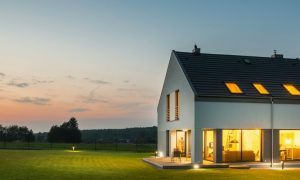 Be sure to click here to see our other ‘Buying Abroad’ stories that feature looks at places like Berlin, Paris and Italy. 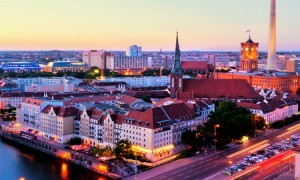 Berlin is often referred to as the "Capital of Cool" - and for good reason. 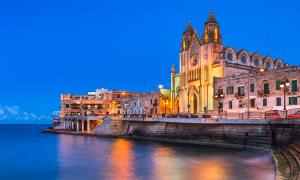 Find out what makes this great European city so hip and an attractive place to buy a primary residence or vacation home.